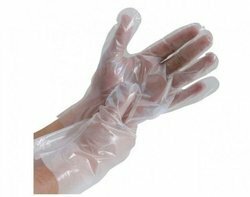 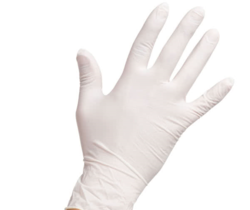 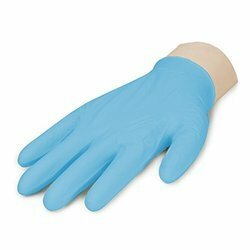 In order to meet the diverse requirements of our valuable clients, we are engaged in importing and exporting flawless array of Latex Examination Gloves. 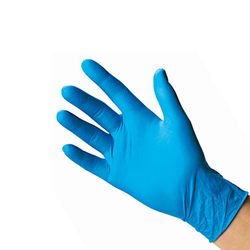 The offered range is precisely designed and manufactured as per the set industrial norms using quality approved raw material and sophisticated technology under the supervision of quality controllers at vendors end. 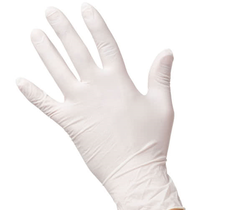 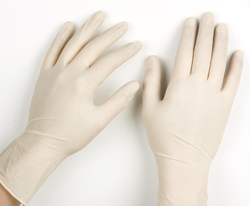 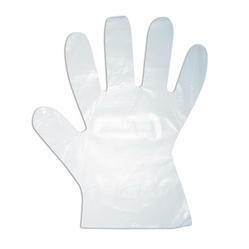 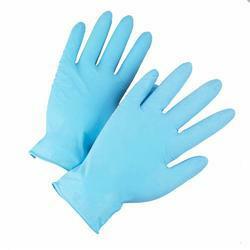 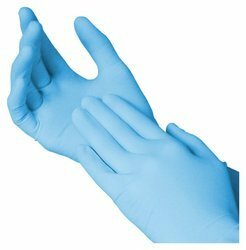 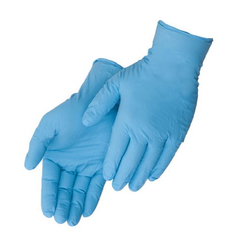 Moreover, we offer these latex examination gloves in different sizes at reasonable prices.